She is a nod to Cleopatra… Once I was about half way through creating her, I knew this would be her name. 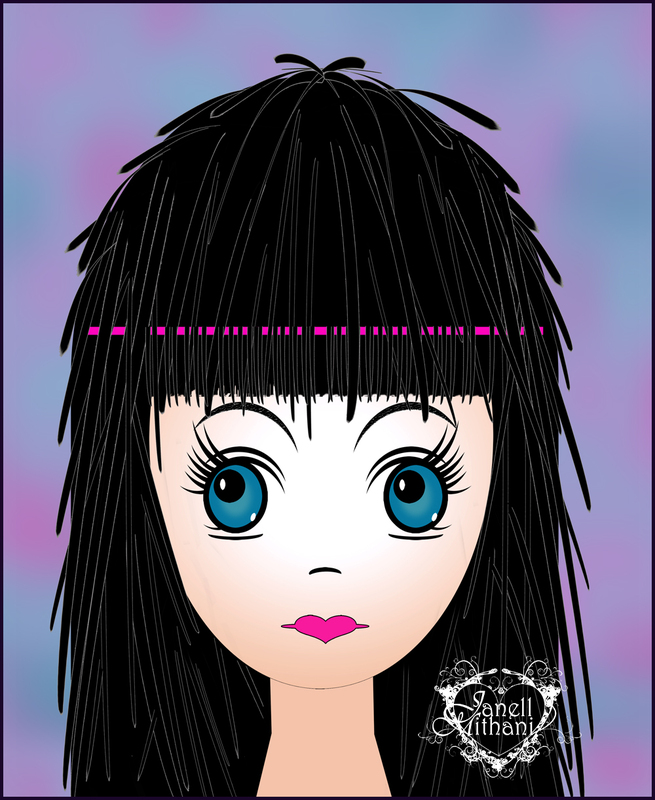 This entry was posted in Janell's Artwork and tagged Cleopatra, girl, Manga, manga girl, painting. Bookmark the permalink.